Mark your calendars for April 18th-May 1st, NYC-based trashies. 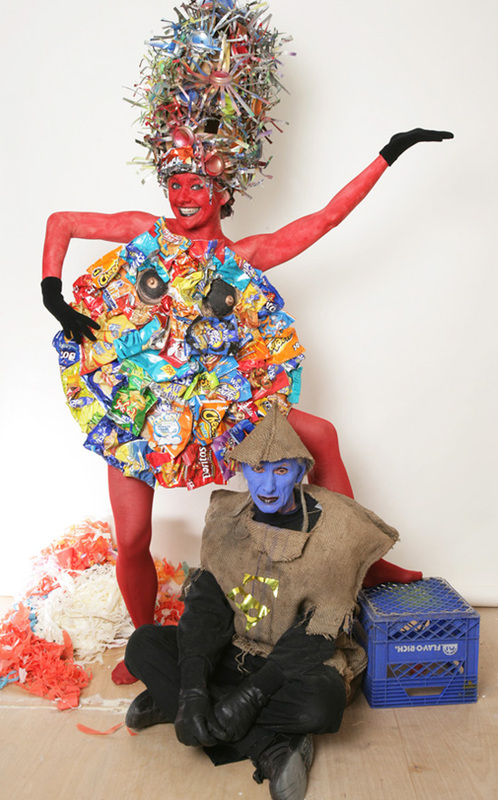 The 13 Days of Waste are sure to be a specacle worth attending. Details and an explanation of this amazing image at the ever-stimulating Visible Trash. This entry was posted on Monday, March 23, 2009 at 12:58 pm and is filed under Artistic Trash. You can follow any responses to this entry through the RSS 2.0 feed. You can leave a response, or trackback from your own site.